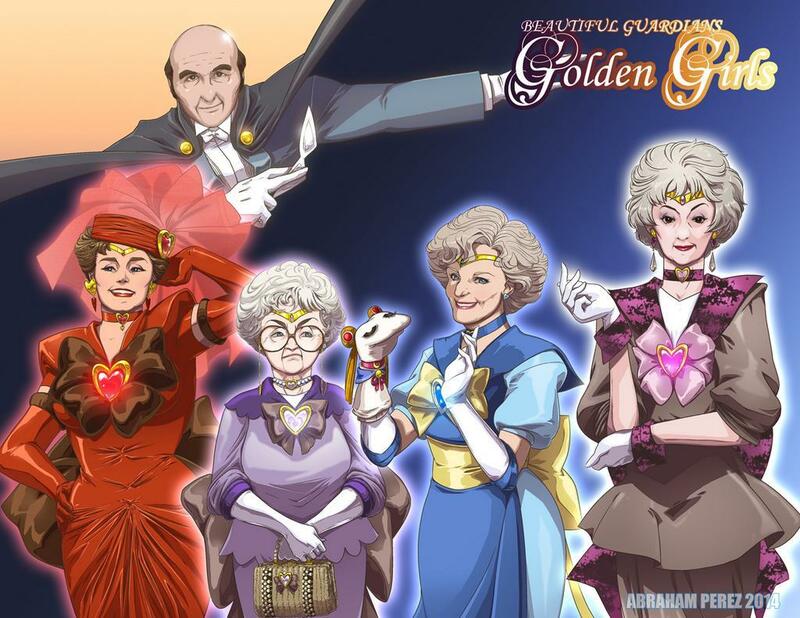 I never cared enough about either Sailor Moon or the Golden Girls to have anything clever to say about this. I may try harder next time. 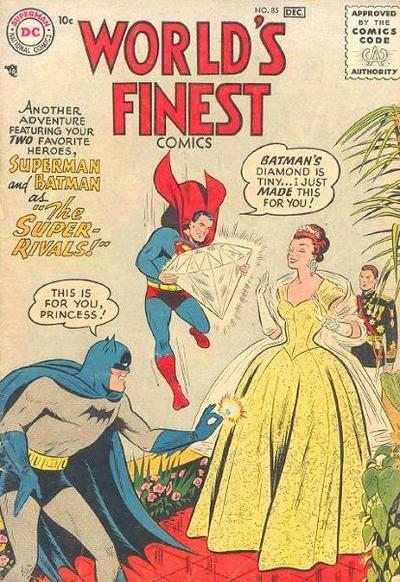 Foolish Batman, you can never outdo Superman. He’ll just keep one-upping you until it escalates to the point where he’ll likely kill you just to teach you a lesson. 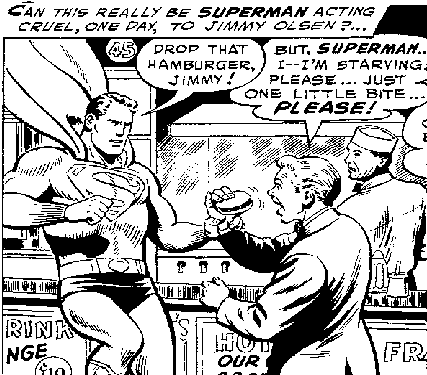 I’d advise Jimmy to drop the hamburger if he values his life, but since he’ll probably be just be starved to death by Supes, he might as well hang on to it. 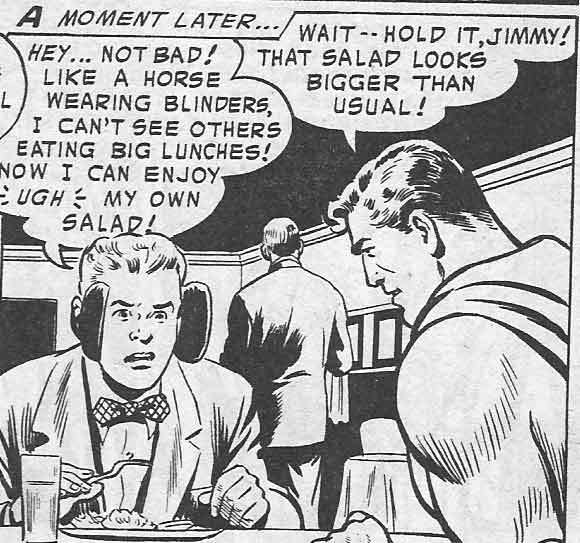 Worst Explanation of Time Travel I Ever Saw.